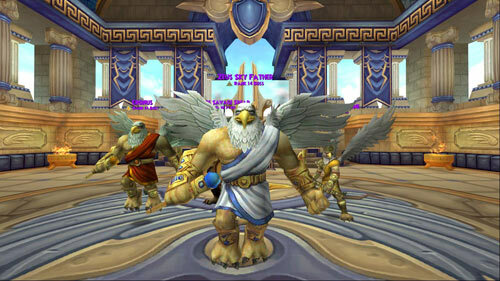 This past summer, “ultra” was the word of the season for fans of the Wizard101 free online game. Of course, there are also some other updates that have little to do with the “ultra” trend—except for being ultra-awesome, of course. The “ultra” news keeps coming! If you thought you were done leveling up your pets because they’re all at Ancient (nice job with that, by the way), then think again. Once you reach Ultra, equip your pets’ collars with Ultra Jewels and enjoy new talents and awesome bonuses galore! Oh, and guess what, green-thumbed Wizards? Seeing your backpack all cluttered up with seeds doesn’t have to be the norm anymore! Purchase a Seed Vault from the Crown Shop or fire up your crafting table and get the recipe from Toshio in Mooshu. 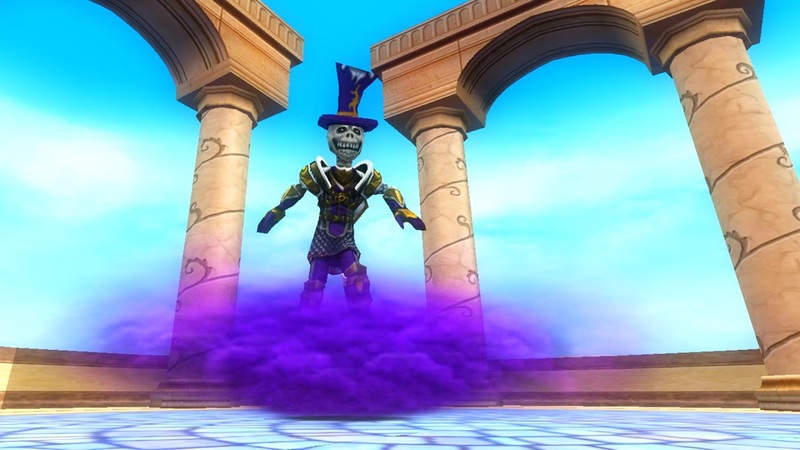 Has your Wizard dressed head to toe in his or her school colors ever since you completed your Wizard101 free download? Ever stitched stats from one item of gear to another so your ensemble will still match? Did you spend forever saving up to buy the house that corresponds to your school? If that’s not enough school spirit for you, crafting a school-themed mount may be just the ticket. Make sure you’ve completed the Into the Clouds quest then earn a Mote of Transport from the new Ultra Dungeons and pay a visit to Aquila, where Khalkos Coppersmith is waiting to give you the recipe. Get ready to show your school pride like never before! Another PvP age is upon us, and it looks like the third time’s the charm. In addition to a rank reset, this new age features cutting-edge Level 100 tournament gear and never-before-seen arena pets. For Wizards who are so pumped about PvP that they want to bring the spirit of battle into their houses, the combat music player housing item is a must-buy. 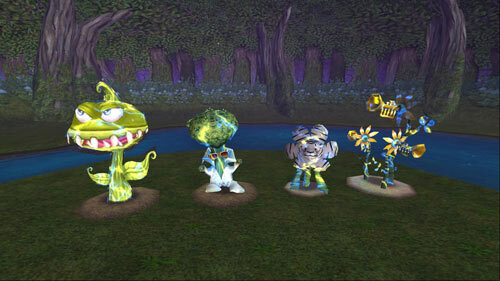 Current Wizard101 fans are probably logging into the game as we speak to check out these updates for themselves. For the readers who are still with us, what are you waiting for? 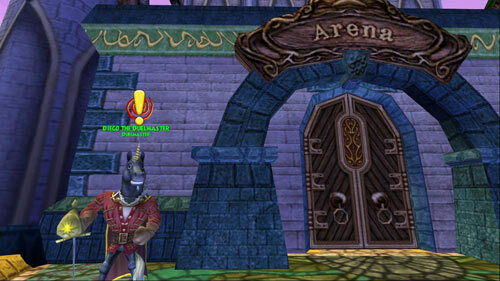 Play Wizard 101 for free and join the fun today! the mounts were my favorite update. i would have said the dungeons, but the storm gear from them (the school i’ve been playing a lot more lately) isnt better than the darkmoor gear he has, so there hasnt been a point to actually do the ultra dungeons at all for me. The mounts, however, are awesome.